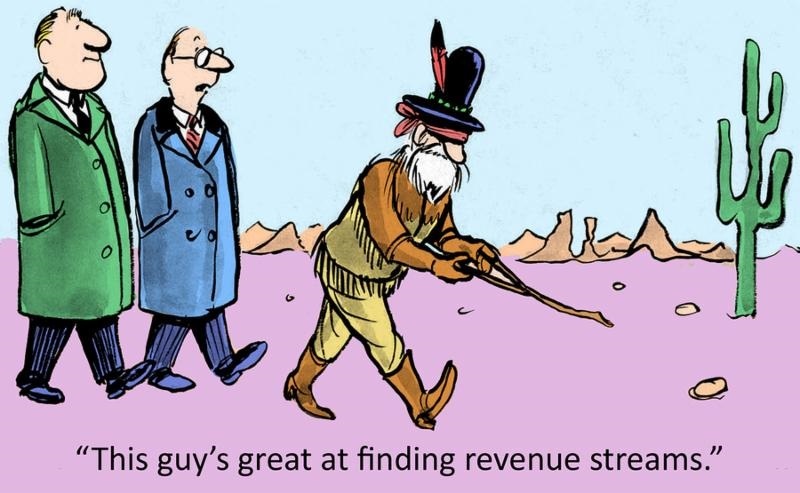 Instead of focusing on the obvious “why” it is a good strategy to measure your different revenue streams, let’s center our attention on the importance of analyzing the contributions of each department/division that you have diligently worked so hard to establish within your business model. In this blog post, I will provide you with some quick tips picked up along the way that may help you measure existing departments/divisions within your business. The first major step includes evaluating each department/division provided by your business while assessing Gross Sales, Costs, and Margin. We have selected two sample revenue streams to facilitate the discussion. In Sample One, assume your business has painting division that contributes $85,000 or 8% to your annual gross revenue. In Sample Two, assume you have a custom cabinetry division that contributes $300,000 or 30% to your annual gross revenue. After completing your calculations for each department/division, the next step would include (also known “as the whole being equal to the sum of the parts”) summarizing each service unit contribution so that they reconcile with total company profits. For the lower profit centers, you may want to carefully study in greater detail each cost of sales component to see if you can improve efficiencies such as adding more efficient equipment. Tracking all of these departments and divisions can be accomplished manually with spreadsheets and generic accounting software solutions or with industry specific platforms that automate the process and allow you to easily track profit for every department/division. Properly tracking multiple revenue streams may protect your cash flow in tough times, help you decide where to concentrate your efforts, and potentially provide greater opportunities for growth when times are good. If you have any comments on this blog post or ideas for topics you would like me to highlight in future blog posts, please feel free to contact me directly at stephen.bullard@corvant.com. Next month, I will be talking about effectively utilizing subcontractors.